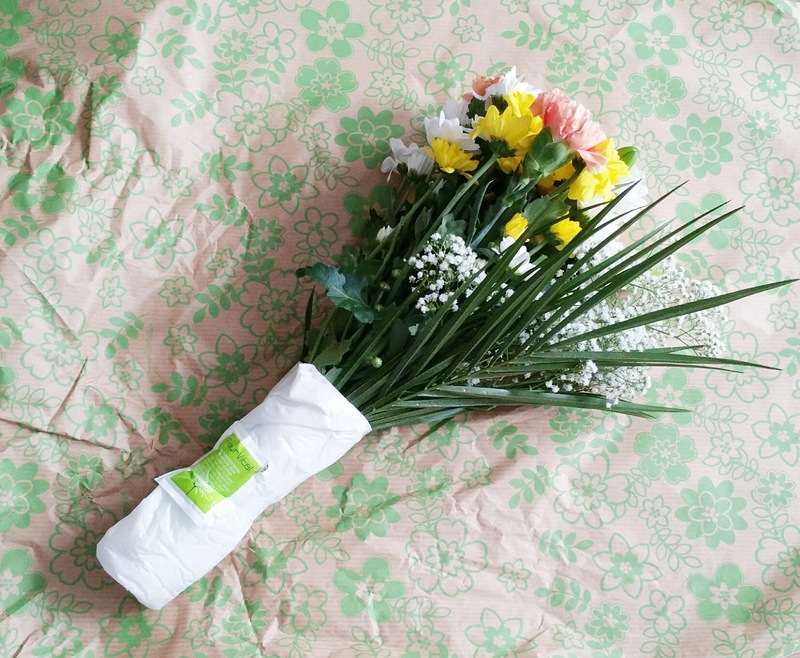 A few weeks ago Home Bargain Flowers contacted me and offered to let me pick out a bouquet of flowers from their site to review, which was great because I love flowers. I have been shopping at Home Bargains for years and didn’t have a clue they're also had a flower delivery service. The bouquet came in a long rectangular box. The packaging is extremely secure. 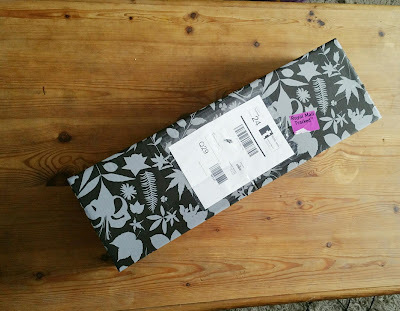 So there are minimal issues with receiving damaged flowers. The box comes with flower food and none of the flowers were dead upon arrival. In fact the were all really healthy looking. 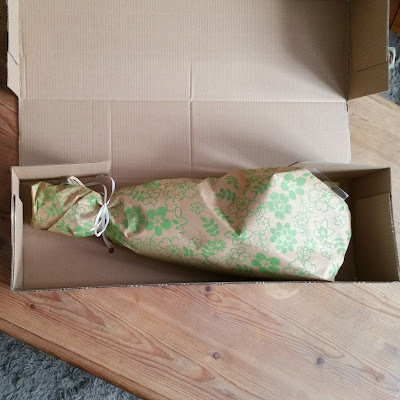 It came wrapped in lovely paper, it was very safely packaged. so you don't need to worry about them getting damaged or ruined when it is being delivered.. 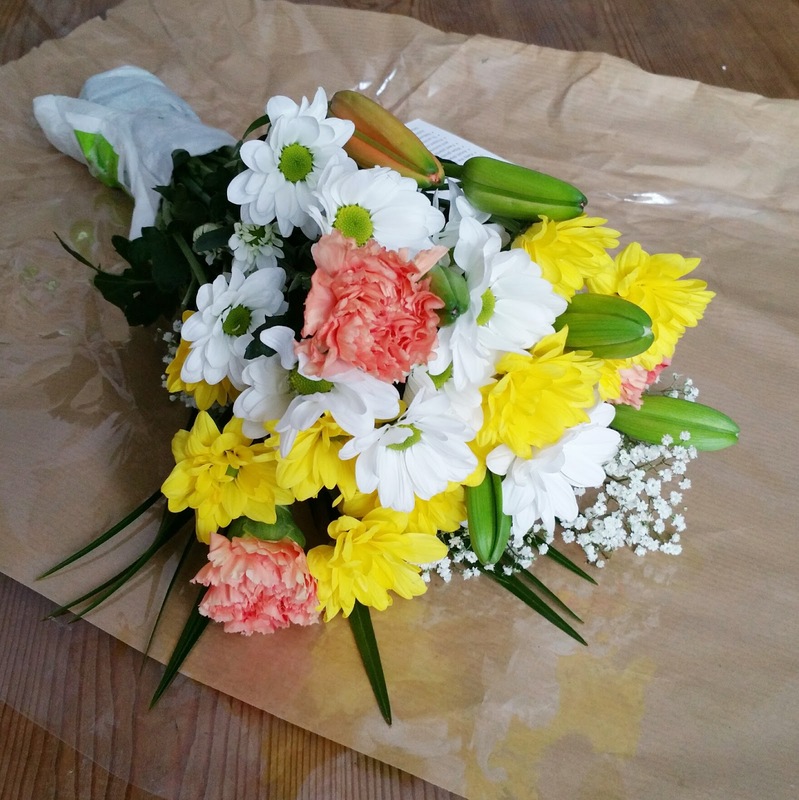 The bouquet is beautiful, the flowers looked and smelt great they held up well in the packing. 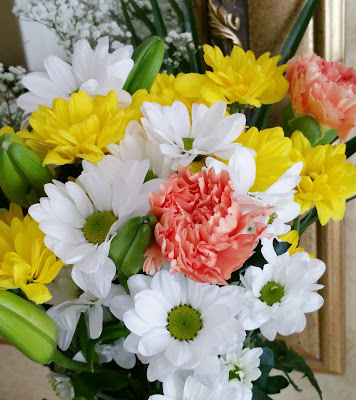 The website makes ordering easy, there are many bouquets to pick from. You also have the opportunity to add items such as a vase, bear, balloons and a birthday cake to personalise your order. 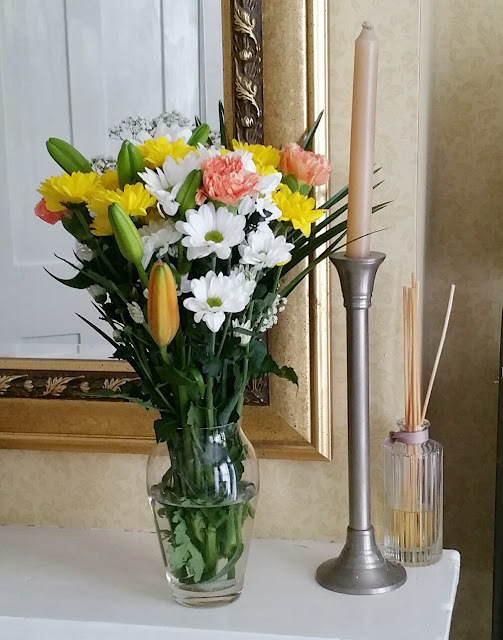 Home Bargains Flowers offer the best value flowers from £9.99 which included postage costs. I have had these flowers for over two weeks now and they are still going strong. I’m so glad i’ve found out that Home Bargain do bouquets as they are much cheaper than other retailers and equally as beautiful. I will definitely be ordering from them again. *I received this bouquet for the purpose of this review. All thoughts and opinions my own.